There are 3.5 days remaining until Summer Break!!! 1. 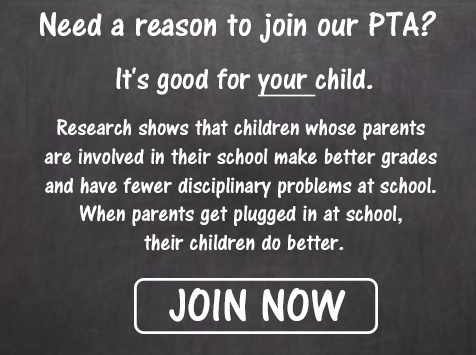 Our final General PTA Meeting of the year will be TOMORROW, Tuesday, June 6 from 5-6 in the Media Center. Koa Ice Truck will be there!!! 2. 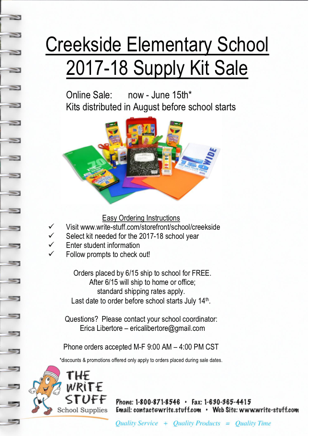 Order next year’s school supplies ONLINE!!! 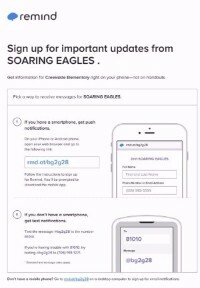 Order by 6/15 and your order ships directly to Creekside for FREE!!!! This is not a fundraiser. 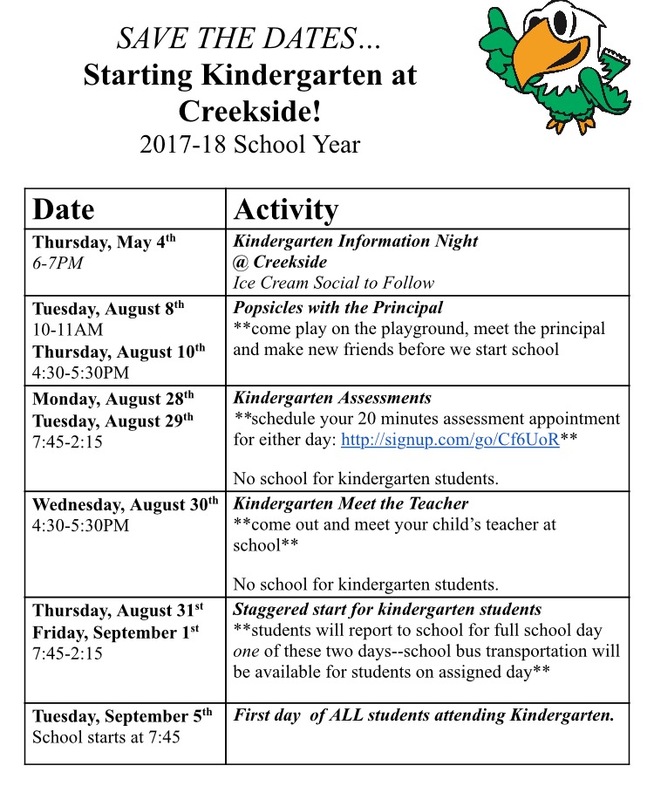 It is a convenience we are offering to our Creekside parents. 4. 5th Grade Graduation and Reception is this Thursday – volunteers are needed to help with set up and serving. 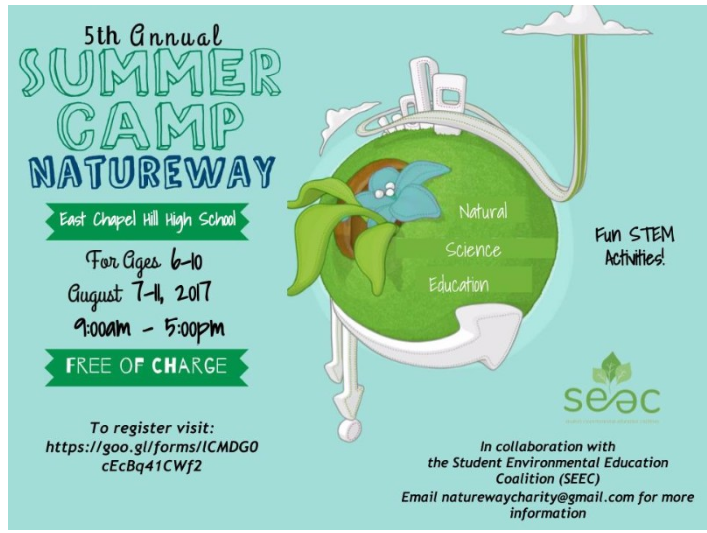 The 5th Grade team would appreciate any help 4th Grade parents could lend. 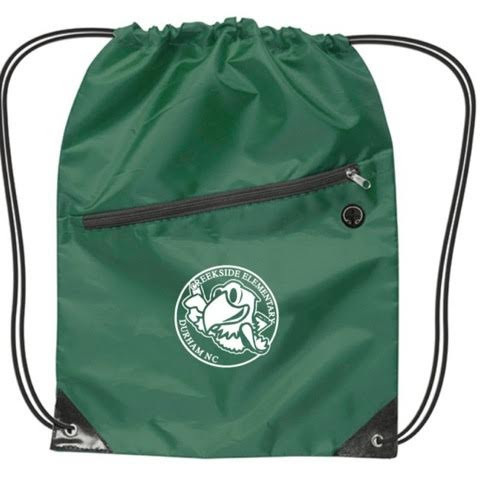 Order Your Student’s School Supplies For Next Year Online!!! We’ve taken the guess work out of it… no shopping around for sales, no fighting the crowds at big box stores, no storing your purchases on your dining room table for weeks on end and no lugging a giant bag of supplies in with your student on the first day of school!!! 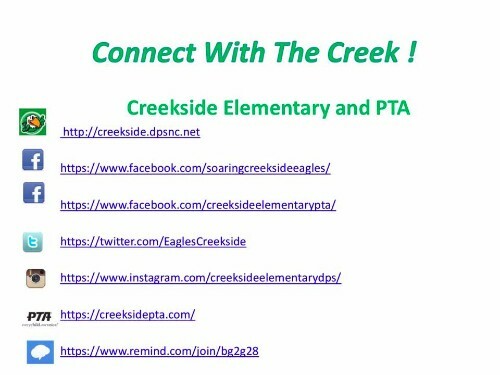 If you order by June 15 your order ships FREE to Creekside!!!! Thursday, June 8 is the 5th Grade Graduation Ceremony and Reception. We could use some help with set up and serving and would appreciate any help 4th Grade parents could lend, on the day of graduation, to help cut cake, pour drinks and serve during the reception. Th, 6/8 = Cut cake, pour drinks, serve (9:00-10:30) – Would like 4th Grade parents to help at this time, so 5th Grade parents can watch ceremony.